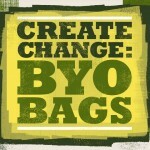 The ACT is banning plastic bags from 1 November 2011. Plastic bags made of polyethylene polymer with a thickness of less than 35 microns will be banned. These thin plastic bags with handles are generally used to carry retail goods, groceries and take-away food. The ACT’s plastic bag ban is a 2-step process. The transition to the ban starts on 1 July 2011 and the ban comes into full effect on 1 November 2011. 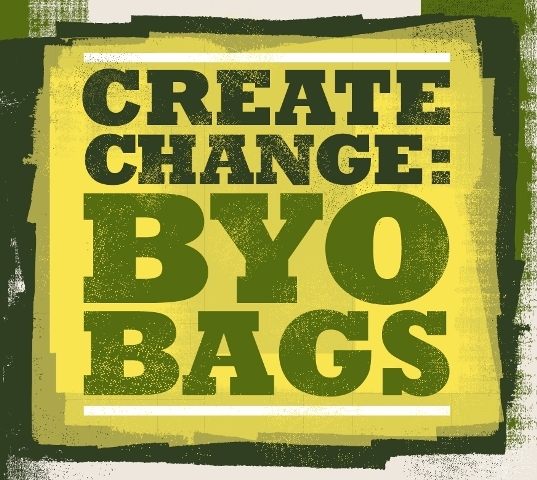 Single-use, lightweight plastic bags are an environmentally damaging symbol of the disposable society, produced to be used only once and then thrown away. They litter our environment and they stay in our landfill for generations. We can all help reduce this damage by taking re-usable bags every time we go shopping.